With over a billion users across the world, WhatsApp is one the most popular messaging services available. Now, as part of its plan to monetize the app, the company has launched the free WhatsApp Business App following a limited test run. Designed to make it easier for smaller companies to connect with their customers, the new app is detailed in a recent WhatsApp blog post. It allows the creation of business profiles that include descriptions of a company, email and store addresses, and website links. The app also includes messaging tools similar to those in that other Facebook-owned platform, Messenger. There are quick replies for frequently asked questions, greeting messages to welcome customers, and away messages. Businesses can also get a Twitter-style ‘Verified Account’ badge once WhatsApp verifies its phone number. Another helpful tool is the messaging analytics, which lets users see metrics such as number of messages read. They can also send and receive messages with WhatsApp Business on their desktops. 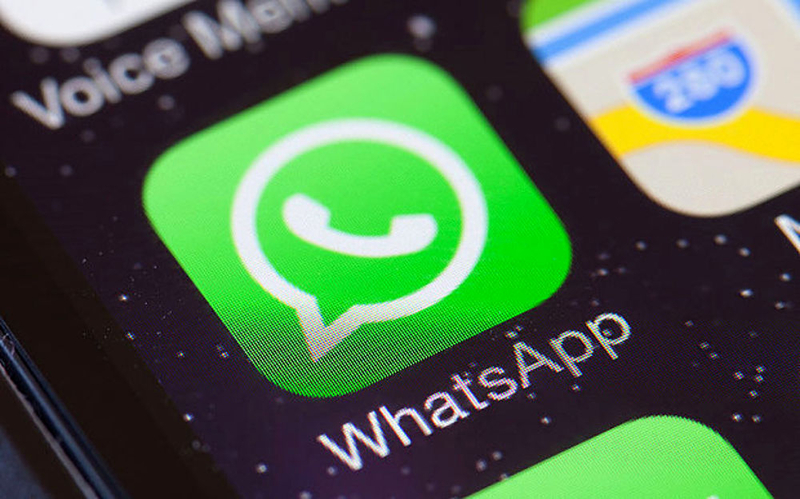 For everyday WhatsApp users worried that the new app will see them inundated with spam, the company has said that companies will only be able to contact people who provided their phone number and agreed to receive messages from a particular business. WhatsApp doesn’t feature ads and is investigating other ways to generate revenue. The new app will eventually add new paid-for capabilities presumably designed for larger enterprises at some point in the future. WhatsApp Business is now available from the Play Store in the US, UK, Italy, Mexico, and Indonesia. It will arrive in other locations “in the coming weeks.” No word on when the iOS version will launch.